Brian’s Sub Zero II Pro Blocker | Sports Etc. The use of a bindingless construction with E foam technology creates a more durable blocker for maximum net coverage. The beveled nose allows for a flat seal along the ice. High density foam around the finger gives great protection. No-slip palm allows for enhanced grip on the stick. 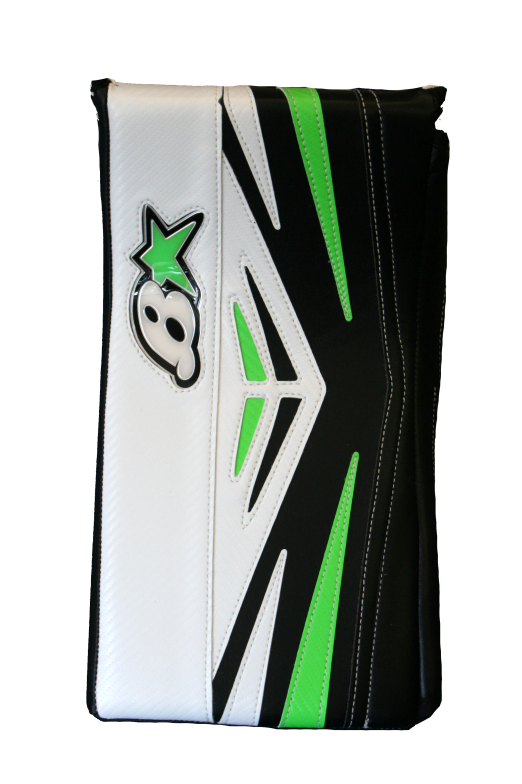 Sports Etc Performance To Value Rating– 9 out of 10- Highly durable blocker, great for any goalie playing at a high level.